Sir Charles Hastings Doyle (1804-1883), Army officer and colonial administrator. Sitter in 2 portraits. The University of London becomes the first English university to admit women to examination and degree, although women had been allowed to attend classes at the University since 1830. The former British Prime Minister Lord John Russell dies at Pembroke Lodge, in Surrey. Libel trial between critic John Ruskin and artist Whistler, provoked after Ruskin's review of Nocturne in Black and Gold: The Falling Rocket accused Whistler of 'flinging a pot of paint in the public's face'. Whistler sued Ruskin, and although Ruskin was found guilty, he only had to pay one farthing in damages; the case bankrupted Whistler. Frederic Leighton, the renowned painter and sculptor is elected President of the Royal Academy. The Treaty of Berlin is signed following the end of the Turkish-Russo war (1877-8). In a major shake-up of the Balkans, Bulgaria became autonomous, and Serbia, Montenegro, and Romania gained independence and territory, and Bosnia-Herzegovina was assigned to Austria for administration. 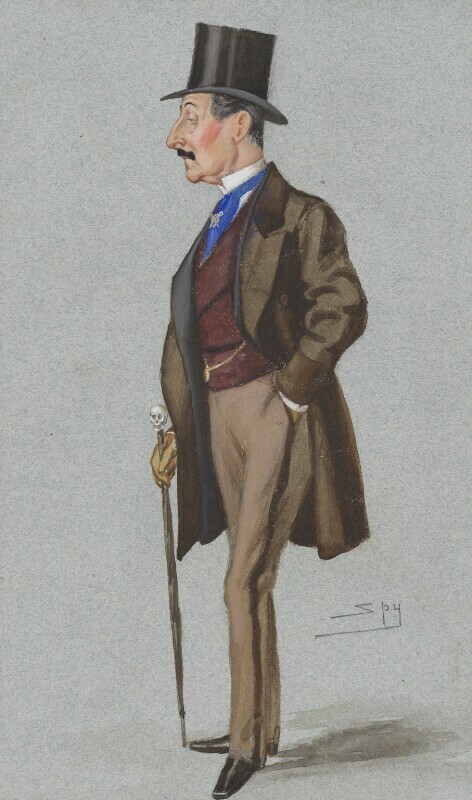 The British delegation, including Lord Russell and Disraeli, score diplomatic success in limiting Russian influence in the Balkans, continuing to prop up Turkey.